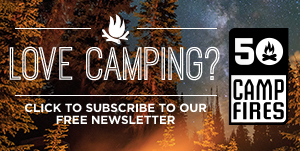 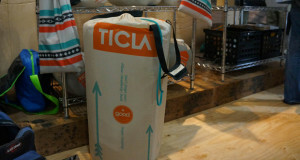 Ticla’s philosophy is to produce camping goods that meet three standards: functionality, quality and thoughtfulness. 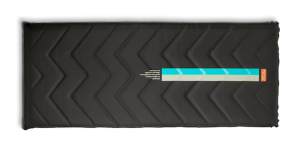 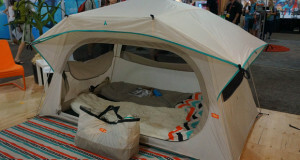 Their goal and motto is to “Camp Better.” Their new Shado Pequeno does just that due to its ability to be comfortable, functional, and durable. 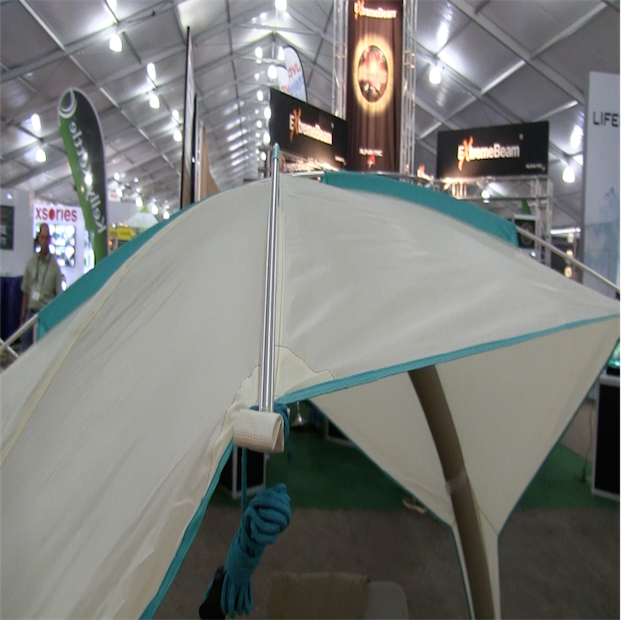 The Ticla Shado Pequeno is a small shade tent that provides a ton of shade. 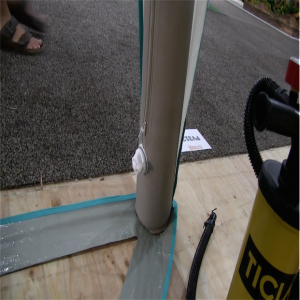 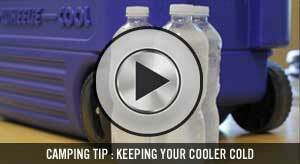 The whole thing is inflatable and pumps up in just about 30 seconds and packs away just as quick. 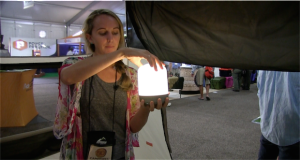 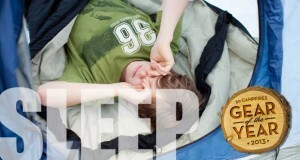 This is the perfect shade tent for camping, the beach, soccer games, or many other activities.